We love orange, we love cats, we love zombies and we have this weird obsession about skulls. 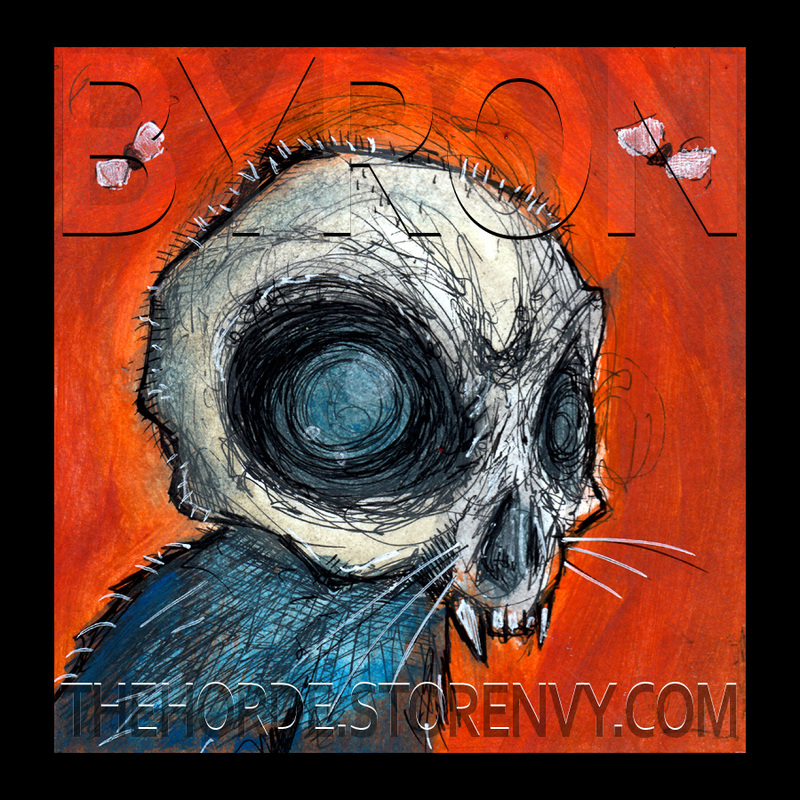 We put them together and added 2 fLies ... and now you can own it. 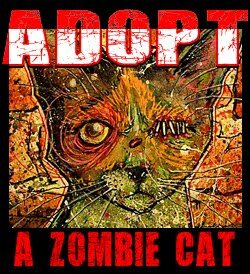 If you think you can handle a skull head zombie cat that is.